Gold Cup 2015 HD Wallpapers Of USA, Mexico & Costa Rica football teams: USA & Mexico are the most influenced teams of the Gold Cup since the beginning in 1991. Mexico have won the Gold Cup title most with 6 times while USA won just one times less than Mexico. Costa Rica hasn’t won the title yet but they had been one of the most impressive team in the tournaments. 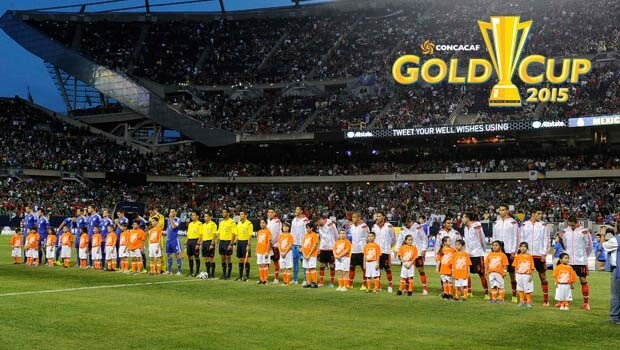 In the 2015 Gold Cup, along with USA & Mexico, Costa Rica are one of the top contenders to win the Gold Cup title. 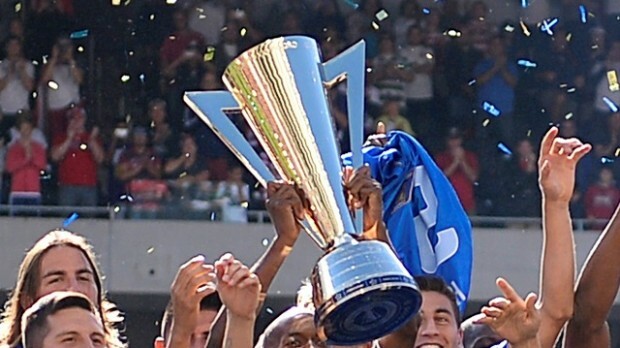 The time will tell who become the Gold Cup champion but for sure this time the competition will be tough. Here we are sharing the HD Wallpapers of USA, Mexico & Costa Rica for their fans. Check out below the Gold Cup 2015 wallpapers, images & pictures. United States is placed in the Group A along with Panama, Haiti & Honduras. US will start their campaign on 7th July against Honduras. The tournament favorites Mexico is in group C with Trinidad & Tobago, Guatemala and Cuba. Mexico kick their campaign on 9th July against Cuba. Costa Rica is placed in the Group B with Jamaica, one time winner Canada & El Salvador. Costa Rica will face Jamaica in the opening group match.